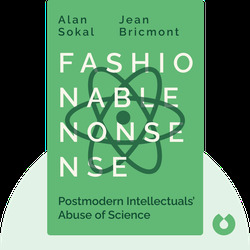 In Fashionable Nonsense (1998), we dive into some of the problematic aspects of postmodernism, a fashionable intellectual trend in universities worldwide. 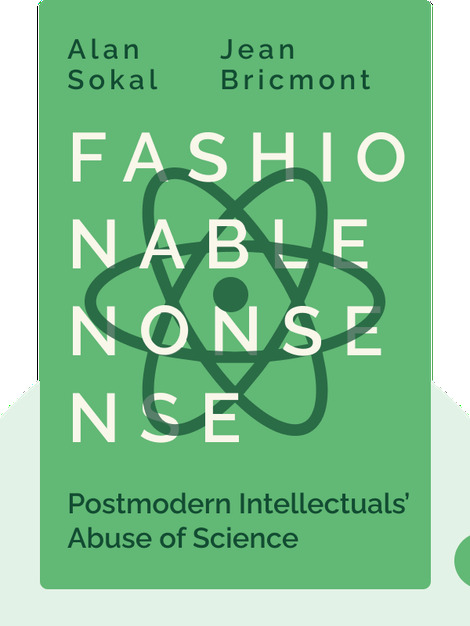 Learn how inaccessible, complex language does not always translate into profound ideas, and discover how the popularity of postmodern nonsense can actually harm society. Alan Sokal is a physics professor at New York University and the author of Beyond the Hoax. Jean Bricmont is a professor of theoretical physics at the Université de Louvain, in Belgium. He also co-wrote Humanitarian Imperialism, with Diana Johnstone.